The Blacktip Island Observatory will feature a 3.7-meter optical/IR telescope, as well as a baseline array for submillimeter astronomy. Tiperon University-Blacktip officials confirmed Thursday the university has resurrected plans for an observatory on Blacktip Island’s southern bluff. The facility will be funded by space agencies from several Caribbean nations. The project, long stymied by opposition from developers and environmentalists, gained new life when that opposition unexpectedly faded. “I don’t know what good some giant telescope’s going to do anyone,” said Eagle Ray Cove resort owner Rich Skerritt, formerly the project’s most vocal opponent. “Another resort or two’s what Blacktip needs, but if the community’s dead set on this white elephant, I’ll go along with it for the common good. The observatory will be built on land formerly owned by the Skerritt family. Work on the facility, by Skerritt Construction, will begin next week. The scientific community has coveted the Blacktip Island site for years. “Blacktip’s sky quality is unique in the Caribbean,” TU-B astrophysicist chairperson Ursula Majors said. “With minimal development and the nearest island being 100 miles away, light pollution is non-existent. The only building at the south end is the Last Ballyhoo bar, and electricity’s out in that place more often than not. Current plans have the observatory conducting optical, infrared, and submillimeter astronomy, Majors said. Many locals welcomed the news. Island environmentalists, however, still oppose the project. Most residents, though are excited about the new facility. 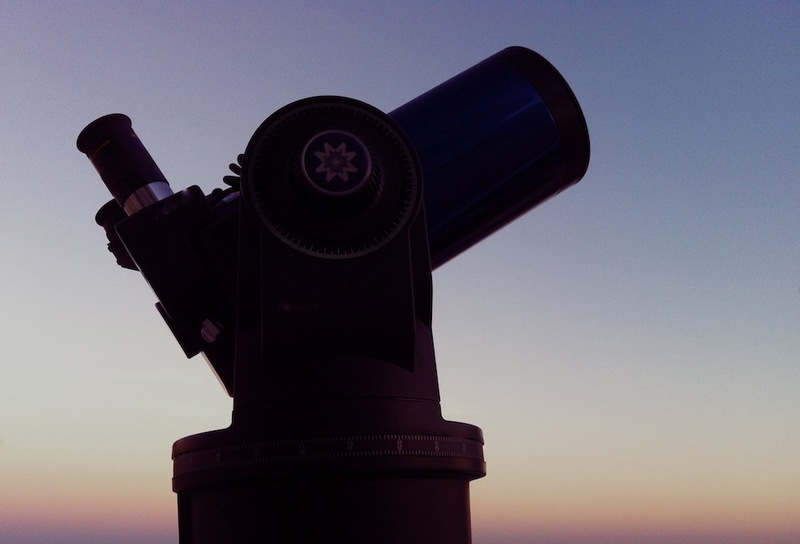 “It’s brilliant there’ll be professional astronomers here,” divemaster Lee Helm said. “My girlfriend, she’s a Pisces with Virgo rising. Now I’ll be able to suss out exactly what makes her tick.